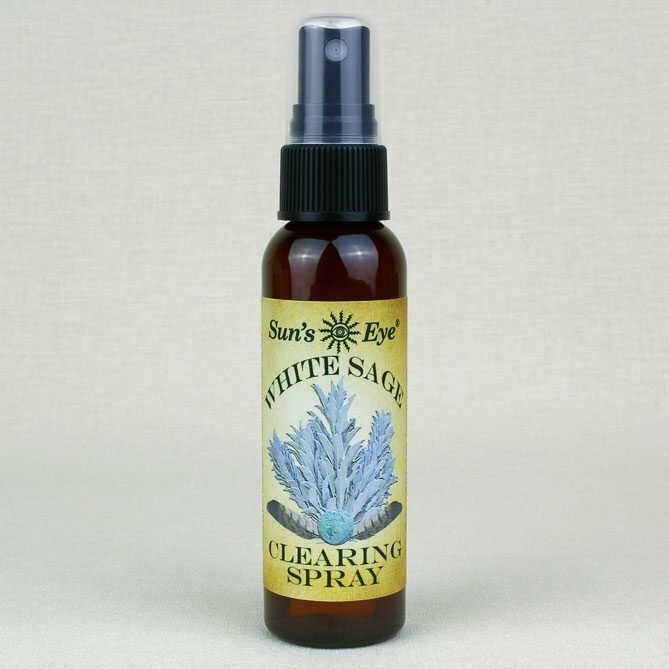 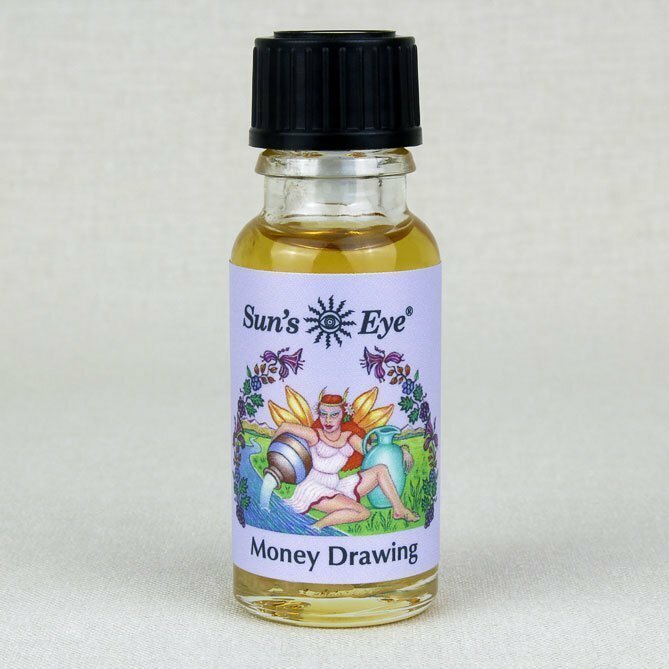 Formulated to promote sensuality and creativity. 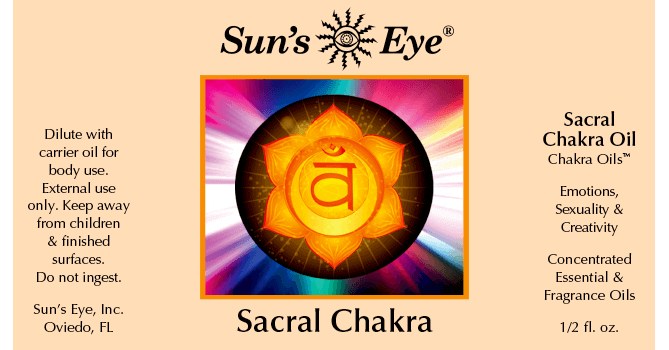 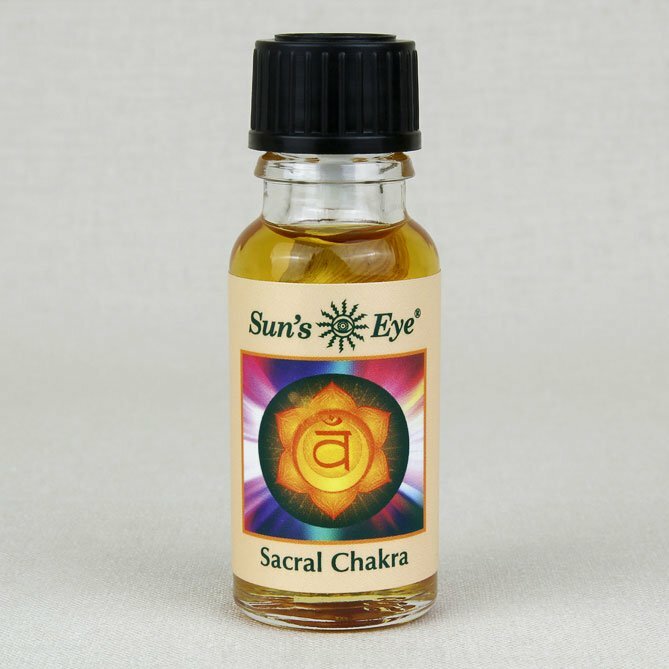 Sacral Chakra Oil, featuring Cardamom Pods and Carnelian Chips with earthy top notes in a base of Jasmine, is formulated to promote sensuality and creativity. 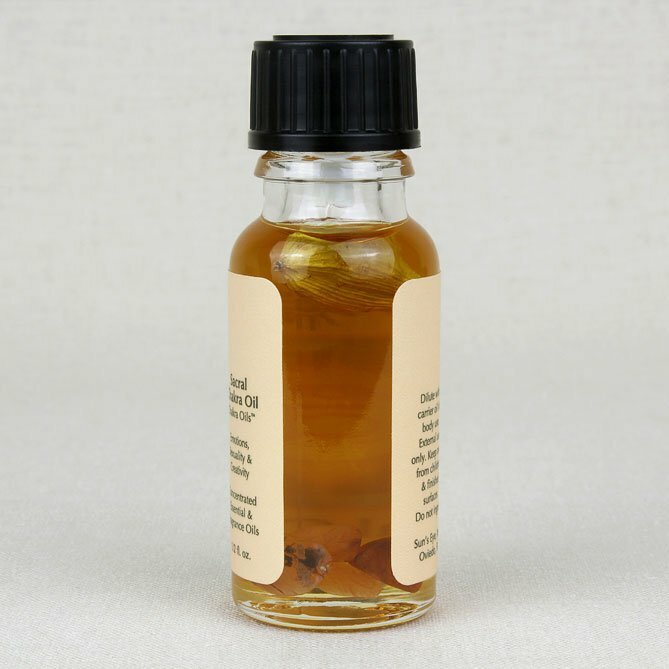 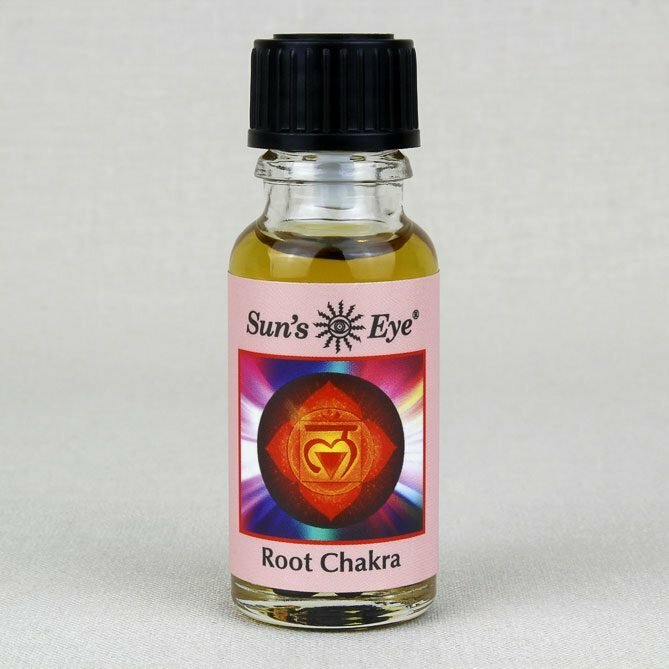 Chakra Oils are blended to enhance the unique energetic vibration of each of the seven chakra centers. 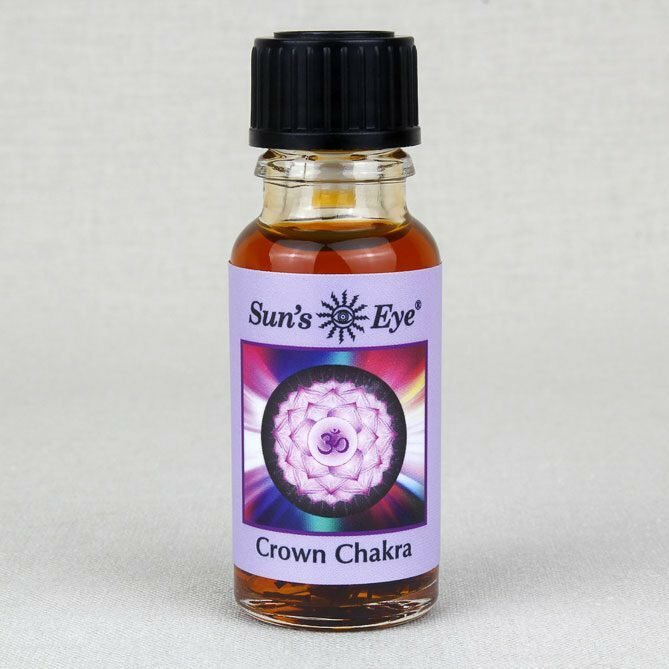 Dried herbs and gemstone chips infuse each Chakra Oil with additional vibrational qualities that support chakra balancing and alignment.